1 In medium bowl, mix pudding and whipped topping. 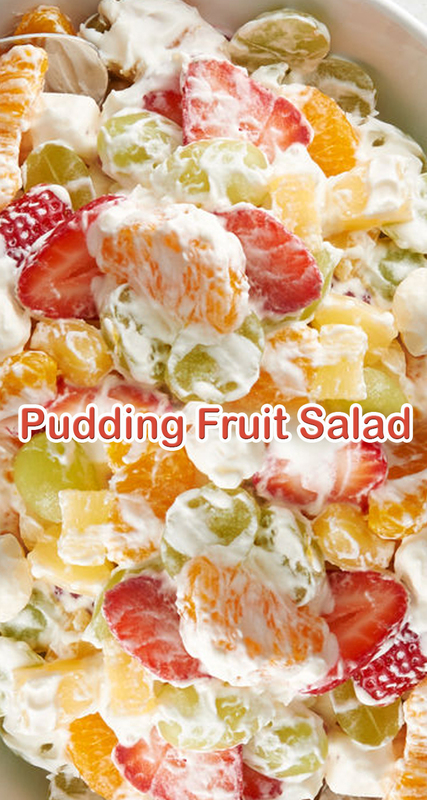 2 Gently stir in grapes, marshmallows, oranges and pineapple. Add strawberries; toss gently to coat. Serve immediately or store in refrigerator up to 8 hours.